A famous quote states a woman needs a room of her own if she’s to write fiction. But does she? Many authors have written in cafes, hotels, on buses, in cars, on trains and subways. My fellow Miss Demeanors and I share our writing places. Alexia: My favorite places to write are airplanes and hotel lobby lounges.Airplanes provide some background noise, which keeps my mind from wandering, but not so much noise that I can’t concentrate. The airplane seat provides a personal space, whose borders are defined by the armrests, that most people respect and don’t intrude upon. I occasionally encounter the overly-chatty seatmate who wants to be entertained or wants an audience for their monologue but I’ve gotten pretty good at mono-syllabic answers and body language that discourages unwanted conversation. And the flight’s duration provides a built-in time limit. 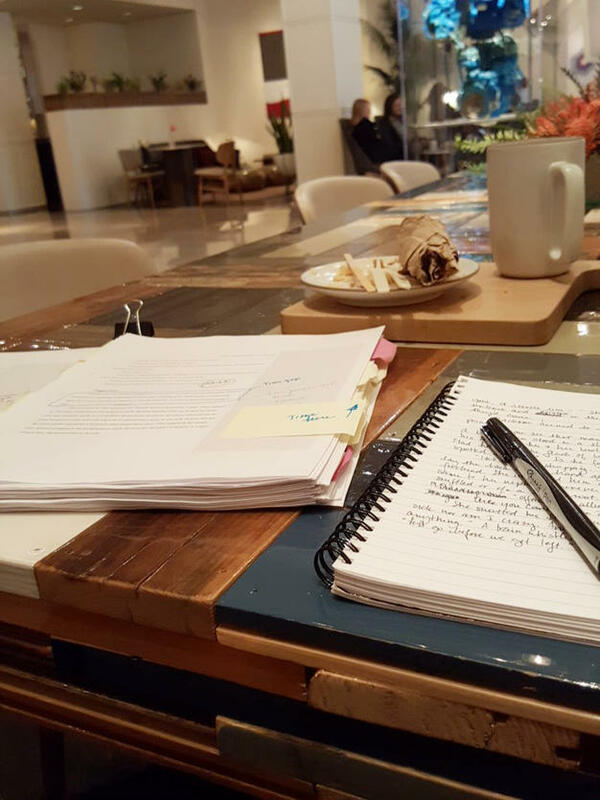 I write from cruising altitude to preparation for landing.Hotel lobby lounges come with comfortable chairs, food service, and plenty of opportunities for people watching/gathering source material. Paula Munier: Oooh, I need to learn how to do that. I’m gonna try it, Alexia. Mostly I just sleep on planes and trains.As for the question: When I was a young reporter with small children at home, I could work in a crowded noisy news room or a crowded noisy kitchen, no problem.But now that my children are grown, and I work from home in an often empty house, I’ve grown spoiled. I like quiet, and require it, especially for my handwritten first drafts, which I find difficult in the best of times and places.In warm weather, what I need to wrestle with words is my lucky Waterman pen and my red leather-bound journal and a seat outside down by the lake.In the winter, I retreat to my sofa in front of the roaring fireplace and look out the windows to the now frozen lake for inspiration. 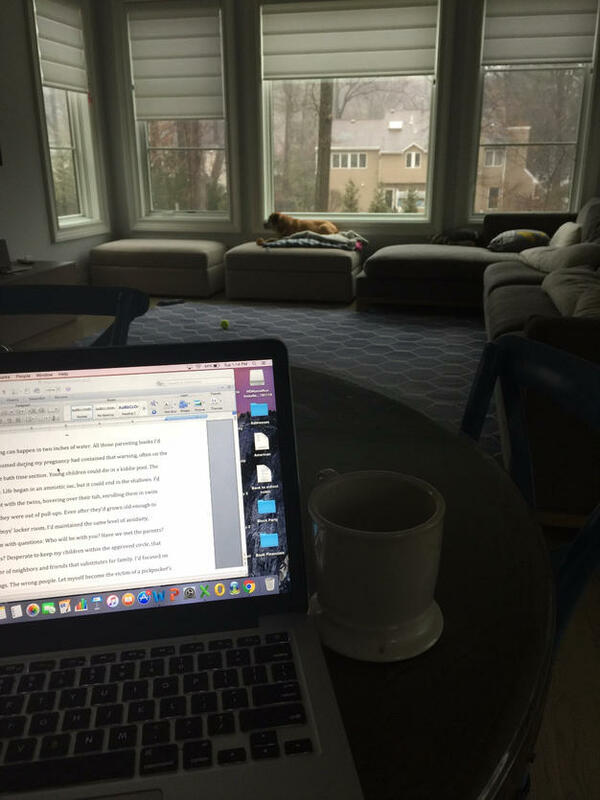 Cate: With two young kids and a dog at home, I have learned to write amidst chaos. But I prefer quiet spaces. I like to write in my bedroom when the kids are in school, but have also found I can be pretty productive in the car while waiting to pick them up outside a dance or music class. I tend to edit on planes. Something about being thirty thousand feet in the air makes me ruthless. Any word or thought that doesn’t immediately interest me gets cut. Tracee: I’m with Paula…. I need a lesson in writing on airplanes. I can do it, but… I tend to binge read at 30,000 feet. 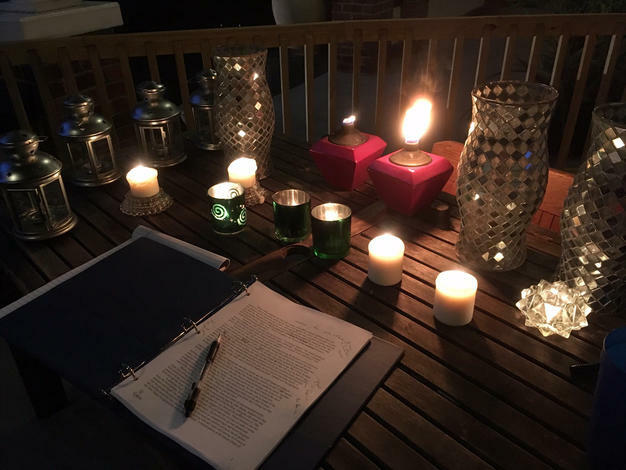 in everyday life, I prefer writing in a quiet place, although I tend to move around. I like to work at a desk, in a favorite chair, or outdoors on a long table on our porch in the summer. I alternate between typing and writing, so that plays a role. Edits happen on an enormous screen (at a desk!) while the rest can occur anywhere. I do have a strange preference for working in hotels. A good hotel is peaceful, with many places to write – the room, quiet places in the lobby, a breakfast room, some still have writing rooms. Terraces, porches, by the pool… the list goes on. Susan: I love to work in my office, with my dogs snoring at my feet. When I’m feeling peaceful, my mind feels freer to wander around. But sometimes it’s fun to be in a more frenetic location. I like sitting at one of the tables at Bryant Park and feeling all the energy from the city and scribbling in my notebook… I guess I am the pack rat in this group. 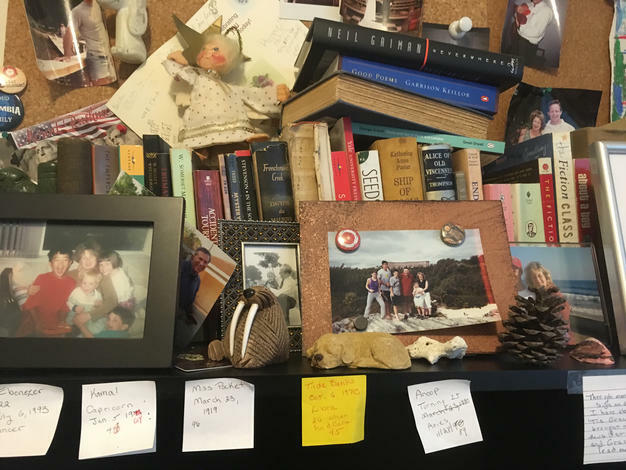 I write surrounded by treasured photos, treasured books, and post-its to remind me who I’m writing about. I’m sorry to say that my entire office looks like this, and there are two cockapoos lounging in a chair to the left of the photo Robin: Anywhere, any time. As an almost-debut author I’m hungry and motivated to write whenever I have stolen moments or can create big chunks of time. An example of a stolen moment is my day job commute. I take a train or subway a couple of times a week, which are great sources of inspiration for drawing characters based on what I see & hear. When I’m home, I alternate between my office and my kitchen. I move to the kitchen when I need to stretch my legs by standing at the counter. I’m standing there right now, in fact. One of these days I’ll invest in a pneumatic desk so I can raise and lower my home office workspace. 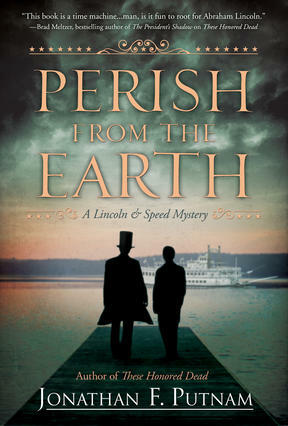 Michele: For years, I wore so many hats, I had to squeeze writing in whenever I could find time. 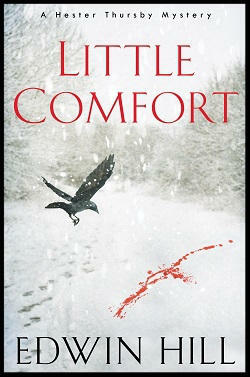 I wrote in courtrooms, on planes and trains, in classrooms, cars. and offices. 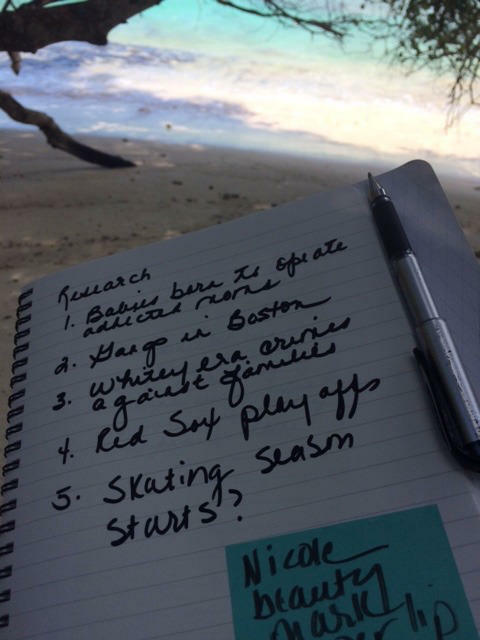 Now that my primary focus is writing, I find I still write anywhere I can and choose. 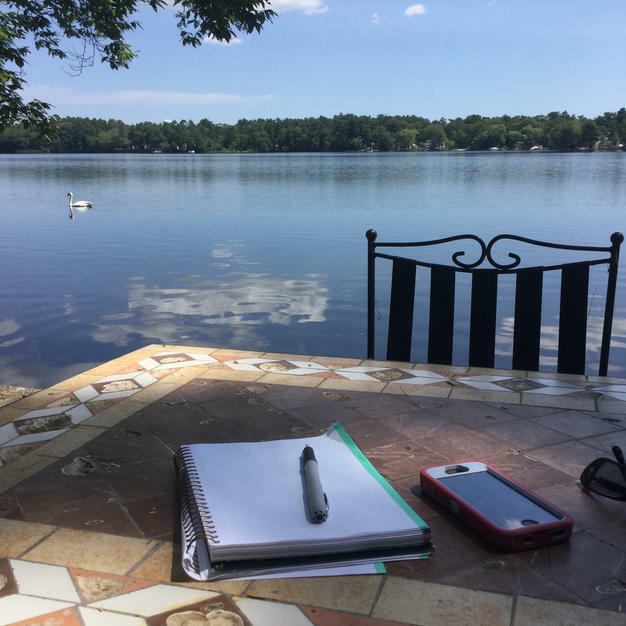 I’ve discovered I love writing outdoors (why not?) on a porch, a beach or at a picnic table. I have invested in a waterproof case for my laptop. While I love having a desk to organize me, I prefer to do the physical act of writing on my lap. Why I didn’t know until recently was that lovely lap top antique desks exist, I don’t know. But I’m sure I’m going to find one. 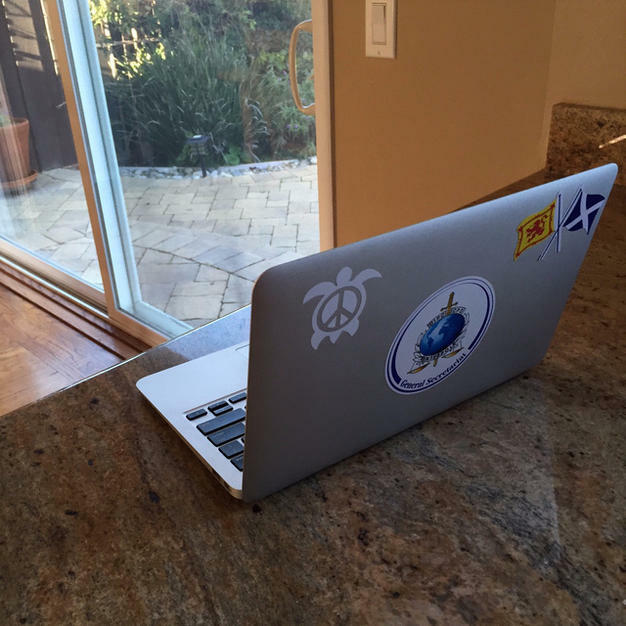 Where do you write?